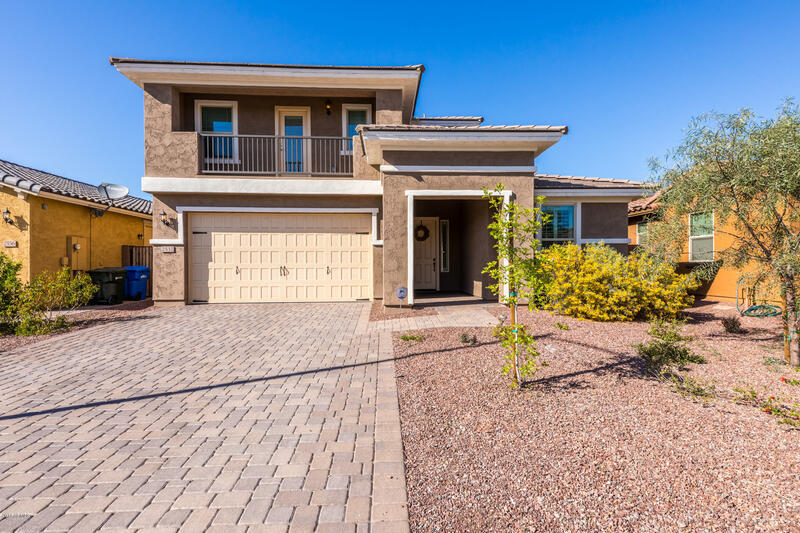 All SONORAN COMMONS PHASE 2 homes currently listed for sale in Phoenix as of 04/20/2019 are shown below. You can change the search criteria at any time by pressing the 'Change Search' button below. "Motivated Seller!Spectacular property in Phoenix is now on the market! This amazing 5 beds, 4 baths home is the one! 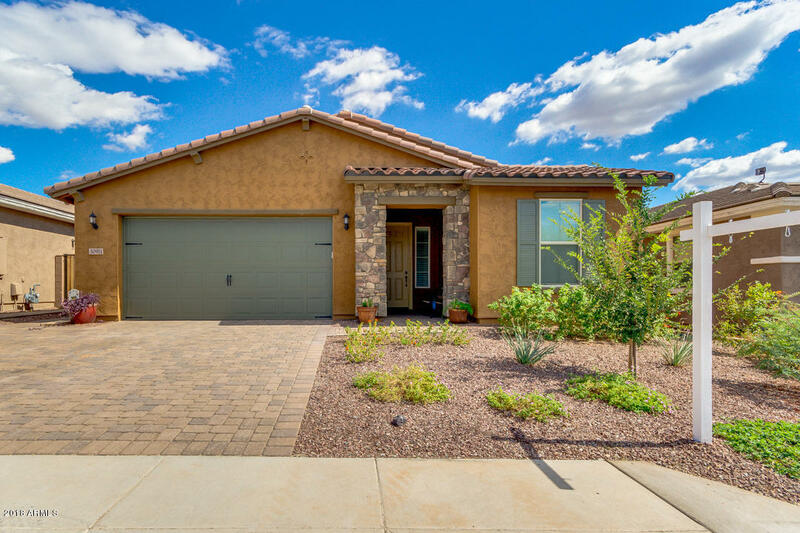 Featuring desert landscaping, 2 car garage w/paver extended driveway, and charming curb appeal. Set foot inside &fall in love with the incredible attention to detail. High ceilings, tile flooring in traffic areas, formal living room, den, family room, and loft. 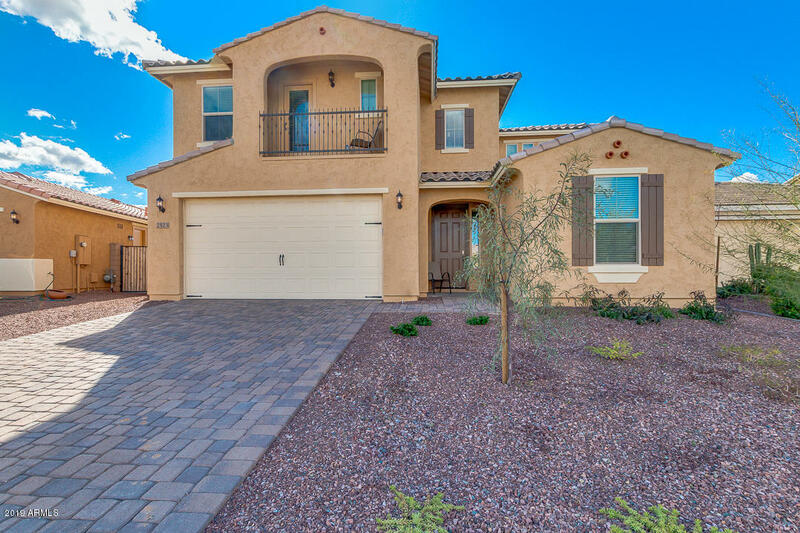 The fabulous eat-in kitchen showcases stainless steel appliances, ample cabinetry, granite countertops, tile back-splash,"
"Move in ready and extraordinarily clean home awaits in the quickly expanding community of Sonoran Parkway. Taylor Morrison builds a wonderful home perfect for family memories, holiday parties and memories for years to come. Easy access to the I-17, Happy Valley Shopts, Norterra and the Sonoran Desert Parkway. Still under warranties, why wait or your home to be built when this one is ready for you TODAY. Mountainside Fitness is just up the road. A premium Fry's, shopping and restaurants"
"These mountain views can be all yours!! Tons of upgrades have already been done for you! 3 Beds, 3 Baths + Den. Low maintenance back yard features new pool, synthetic turf, and east-facing back yard with stunning mountain views. Interior features and upgrades include 48'' cabinets, tile backsplash, 20'' floor tiles in galveston pattern, ENORMOUS walk-in pantry, 3-car tandem garage with built-in work benches. Extra wide, easy-access driveway with curb cuts makes it effortless to park vehicles, b"